A human being is a complex whole. Well-being lies in coordinating the various layers of that wholeness. Coordinated, we experience creativity, ease, joy, less friction with life and others, and less pain. Uncoordinated, with one part of us ill at ease or multiple aspects not valued, we are stymied, irritable, impatient, gluttonous, and diseased. Asana not only improves meditation but can bring excellence to one’s life. Asana puts us in touch with our body. Our physical body is not a cupboard in which food is put or a vehicle taken out and used when needed. This body is one of several bodies (dense and subtle) all of which are necessary to a thriving incarnation. It is a profound mechanism, in which every part is alive and needs the person’s care and respect to keep it so. 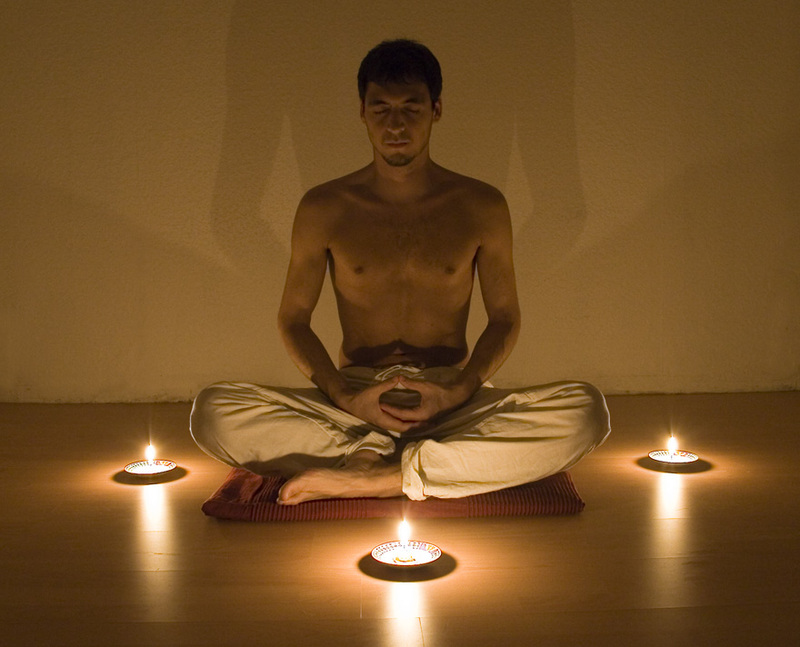 Meditation and life are more easily and fully functional with a well-honored physical body. Brain, neurology, heart, lungs, circulatory system, colon and digestive tract all uniquely and powerfully enhance or debilitate a life. Asana is not only a reference to pose or posture but also to attitude. What is your attitude at various points of the day? One’s attitude is a significant factor in ease, patience, and empathy just as attitude is the core of hatred, arrogance, self-denial, or irritation. Asana brings all parts together. Being unaware of asana is like being a pile of Lego. Being in right asana (attitude, poise, equilibrium) is like being the Lego put together into something.